Located 23 miles away from Washington DC , Dermal Science International Aesthetics & Nails Academy is a leading choice for esthetics and nail technician licensing students. Washington DC (the District of Columbia), our nation’s capitol, is one of the most economically active metropolitan areas in the United States. The Washington DC MSA (metropolitan statistical area) is ranked as the seventh largest MSA in the United States by population, and the 4th largest economy in dollars, according to the 2010 census. Love for Esthetics. Passion for Skin Science Excellence. We are located across the street (400 feet) from the Silver Line Reston Metro Station (Wiehle-Reston East Metro Station). Most major areas within the Washington DC MSA, are within a 30 minute drive-time to our training academy, including: Foggy Bottom, Georgetown, Rosslyn, Arlington, Clarendon, Ballston and Alexandria. 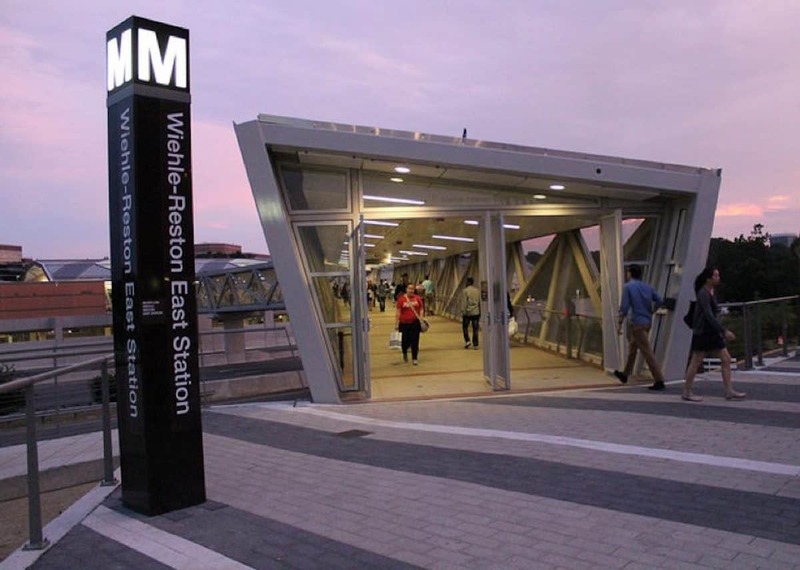 We are Metro accessible, and situated the street (400 feet) from the Silver Line Reston Metro Station (Wiehle-Reston East Metro Station).